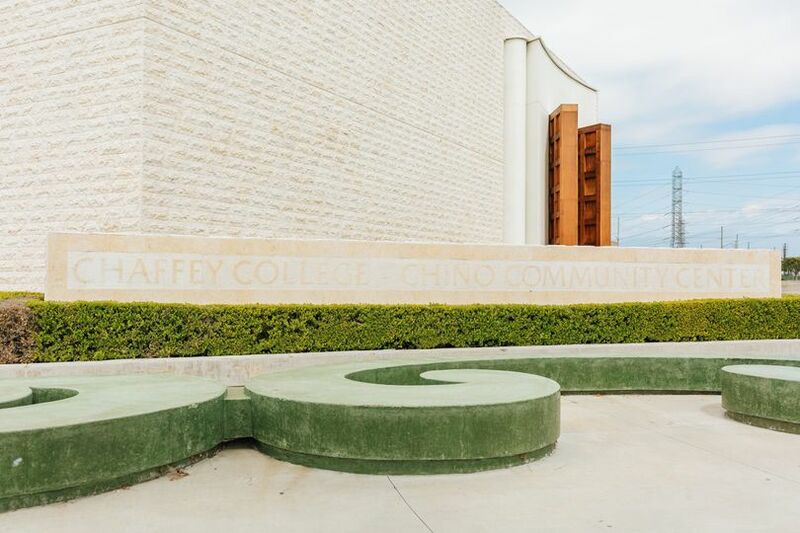 Chaffey College Chino Community Center is a banquet hall wedding venue located in Chino, California. 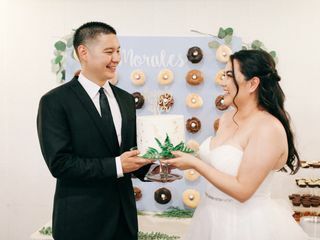 This banquet hall wedding venue offers an elegant and sophisticated environment for you to celebrate with your friends and family. 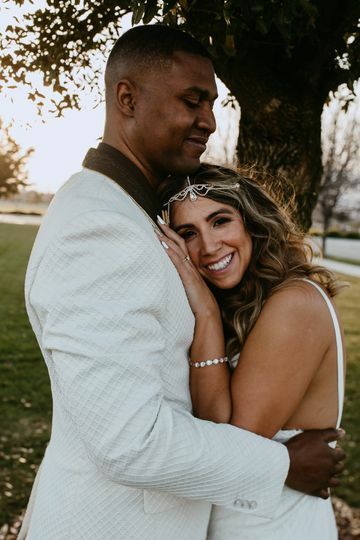 Chaffey College Chino Community Center is happy to host all kinds of special events including engagement parties, rehearsal dinners, bridal showers, wedding ceremonies, receptions, and much more. Chaffey College Chino Community Center offers a unique mission-style hall for weddings and other special life events. 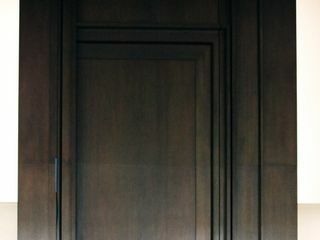 This wedding venue features gold flourishes, high ceilings, dark wood and window walls that all add to the general ambiance of your special event. 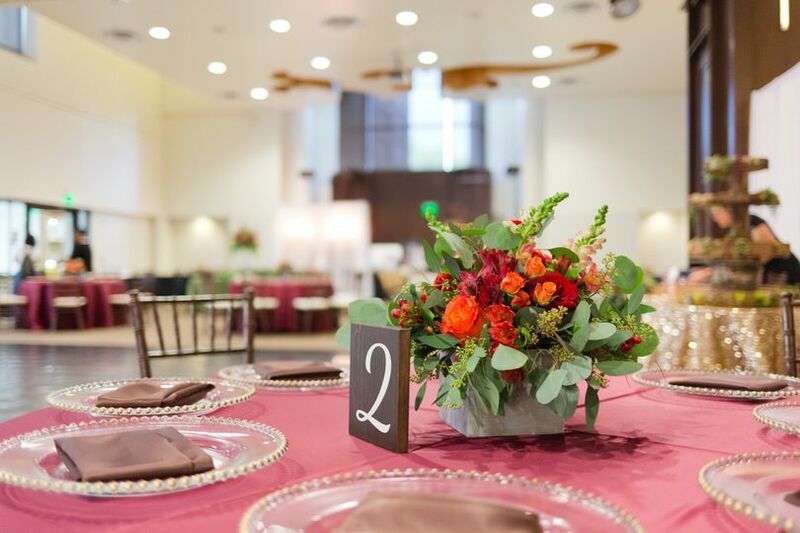 Chaffey College Chino Community Center allows you to transform and customize the space to fit your personal theme, style, and preferences so that your vision for your wedding celebration can come to life. 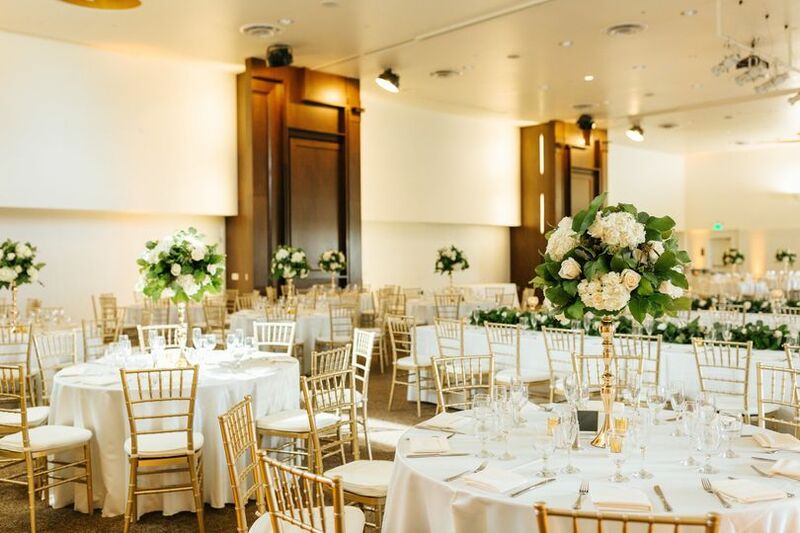 The contemporary hall is a lovely place to gather for a beautiful ceremony and a night full of dinner and dancing with friends and family. The main banquet room can accommodate parties with up to 345 guests but can also be divided into smaller sections for more intimate events. 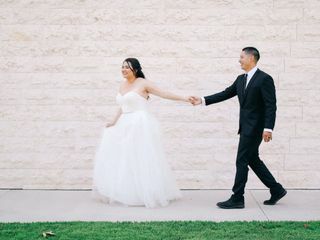 Additionally, Chaffey College Chino Community Center is fully equipped with lighting and sound systems that will add to the unique environment of your special day. Additionally, this banquet hall has a large dance floor, drapery, and decor options for you to choose from. 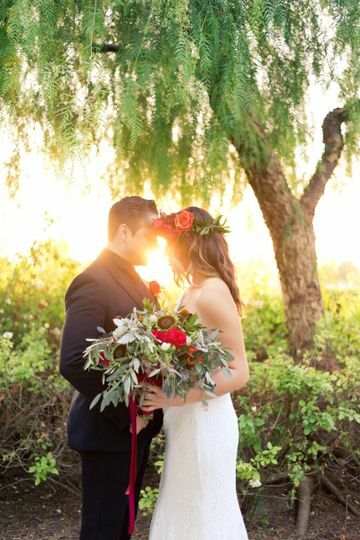 Outside the banquet hall you’ll find a lovely garden which is where many couples have chosen to exchange their vows. 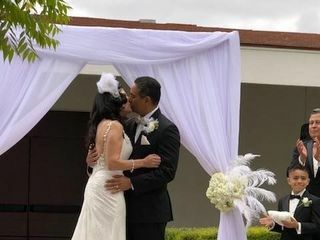 Chaffey College Chino Community Center offers a wide range of services that will enhance the planning process of your wedding and also the big day itself. 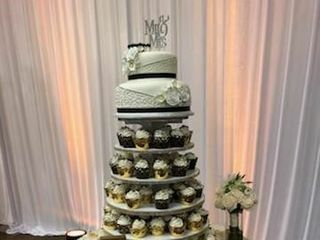 There is an event planner and coordinator on-site that is happy to help you create an event of your dreams while also remaining conscious of your budget. 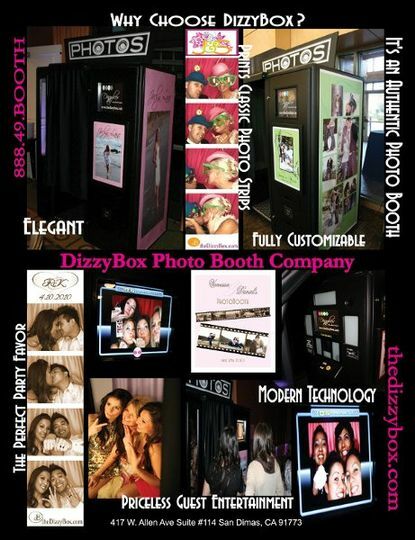 There are all-inclusive packages available which can also be customized based on your unique needs. 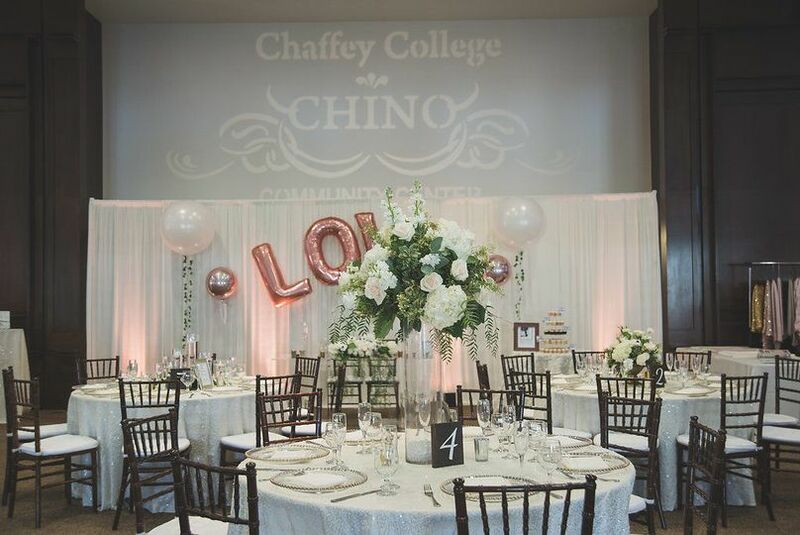 The team at Chaffey College Chino Community Center will handle the set up and clean up of all the tables, chairs, and linens needed for your big day on your behalf. There could not have been a more perfect venue for our special day! 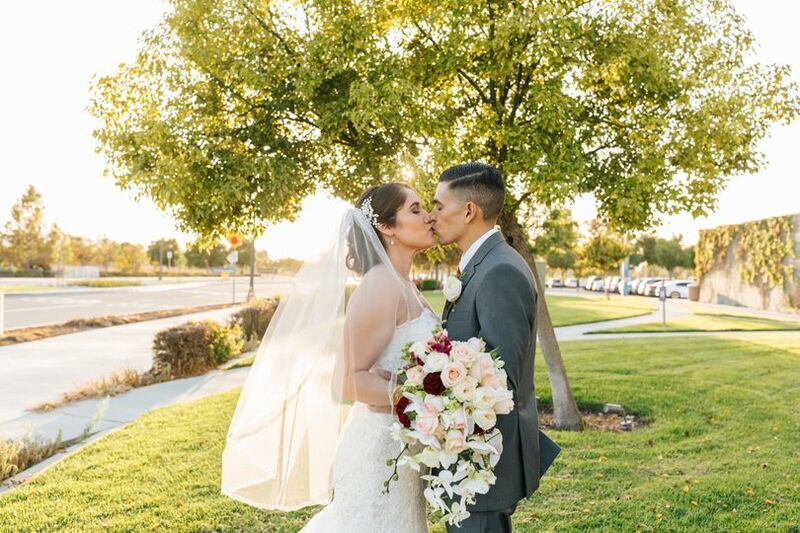 I just recently had my wedding at the Chaffey College Chino Community Center and have to say it was as perfect as perfect can get. 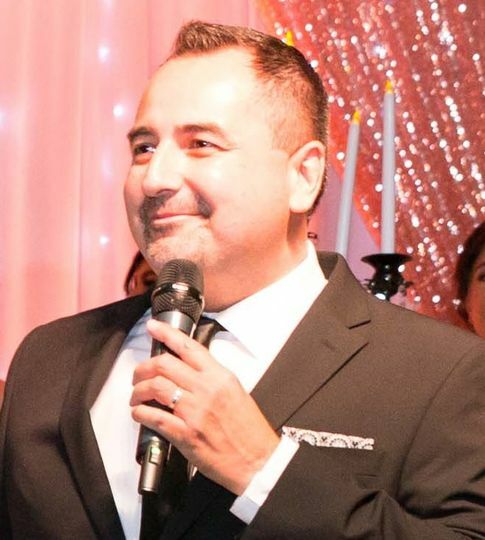 My husband and I currently live in Northern California but wanted to have a wedding in Southern California to be closer to our friends and family. 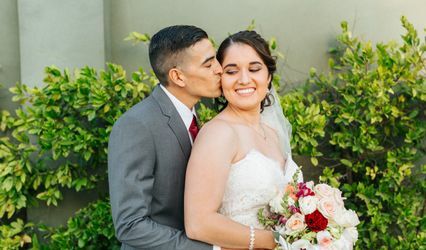 Planning a wedding with all the intricacies from a distance was definitely made easy by the flexibility, professionalism, and information provided by the team at Chaffey College Chino Community Center. So much so, in that I placed a deposit on the venue before seeing it in person- it was that perfect and I was that confident in this venue. Working with the venue staff: Working with Rita, our wedding coordinator through this venue, was amazing. She was extremely helpful and professional every step of the planning process. Rita was very communicative and provided helpful advise as we were planning. She was very flexible with any changes that were made throughout the planning process ( A year and a few months). She helped us to remember small details while also not loosing focus on the bigger picture. Rita is also able to help make recommendations for various wedding vendors who have had experience in working in this space before. My Officiant, Photographer, and Caterer all provided wedding services for this venue before. This greatly contributed to my wedding running smoothly. My wedding day would not have been nearly as magnificent if we did not have the expertise of this venues team. The Venue: What drew my husband and I to this venue was that amount of flexibility in making it our own. This is certainly not a "staged/ cookie cutter venue" where every event hosted here looks and feels the same. 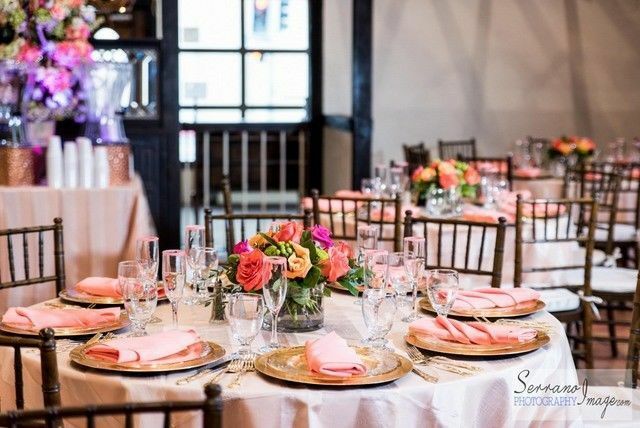 This venue is very versatile in that is provides a great foundation and that can really adapt for each couples' style or theme. 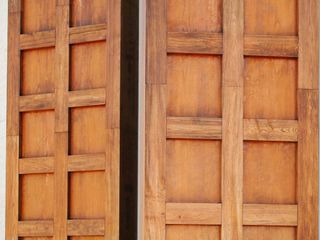 I especially adore the huge wooden double doors that stand as a focal point for the venue. Overall, I highly recommend Chaffey College Chino Community Center. 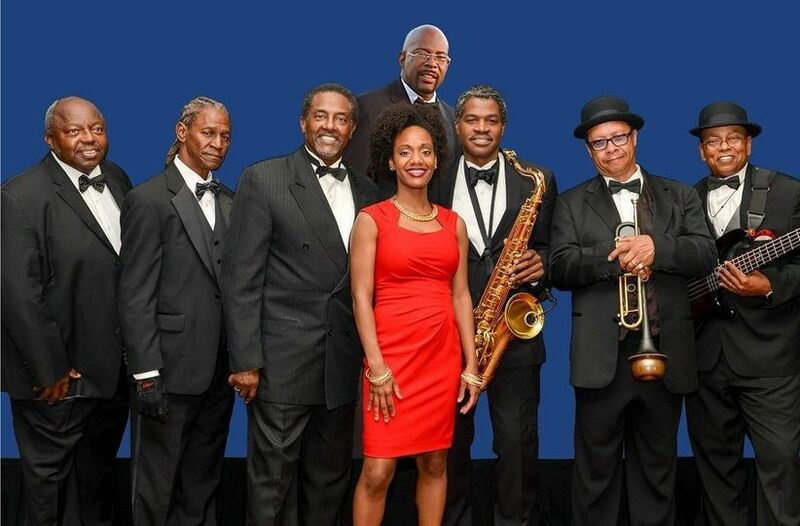 I would encourage you to attend an Open House hosted by the venue where you can meet with Rita, tour the venue, and get acquainted with quality vendors. There could not have been a more perfect venue for our special day! Rita is great to work with she is quick with emails responses and returns phone calls right away. I emailed her a little after 8pm one night and within 15 minutes she responded back to me. She works with you and makes sure your vision comes to life. She’s very passionate about her job and it shows through her work. She’s also great at giving ideas and showing pictures of past events but doesn’t pressure you to do what others have done. From planning, ceremony, reception and even the clean up after Rita was there helping anyway she could. Wedding very organized. I couldn’t thank her enough. 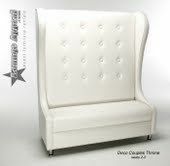 You will have access to your own private elegantly decorated dressing room for the full duration of your event. The Chaffey College Chino Community Center is a fantastic venue to hold events. 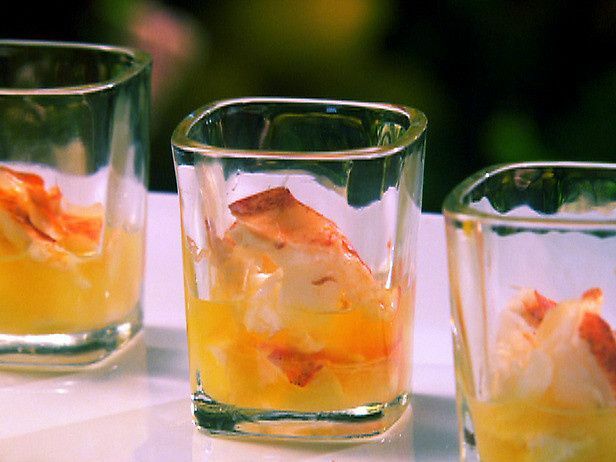 We love catering events there and working with Rita. 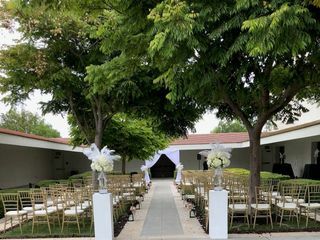 The venue itself is warm and inviting and the outdoor area for ceremonies is beautiful. Rita is spectacular to work with, very accommodating and friendly. She’s one of our favorite coordinators. 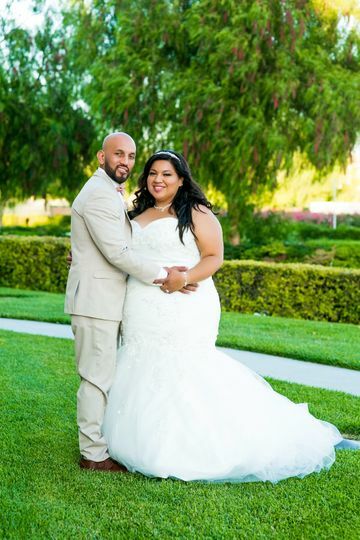 I worked 2 weddings at Chaffey College Chino Community Center in 2104, and each time Rita was wonderful. Everything is organized and she is so attentive. 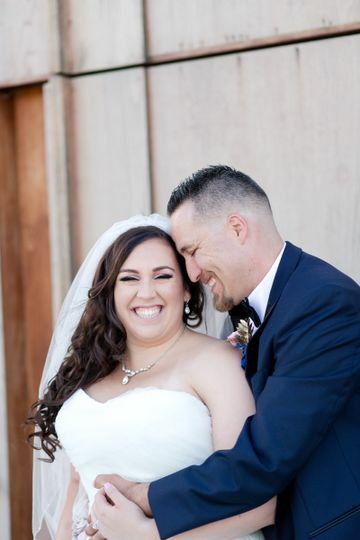 My brides were happy with the way their day turned out and so was I. It makes my job easier when the Event Coordinator is so on time of things. I cant wait to go back, the location is great for photography.